Rufus Rabbit E-Gift Voucher. A great way to give the gift of choice! 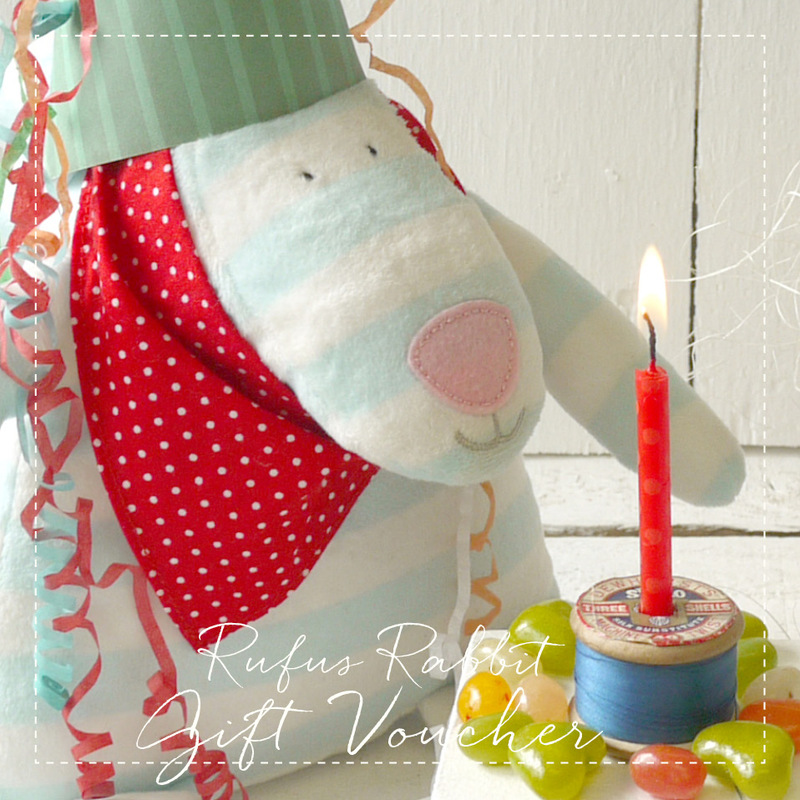 This Rufus Rabbit E-Gift Voucher is surely the easiest way to send the gift of “choice” to someone special. 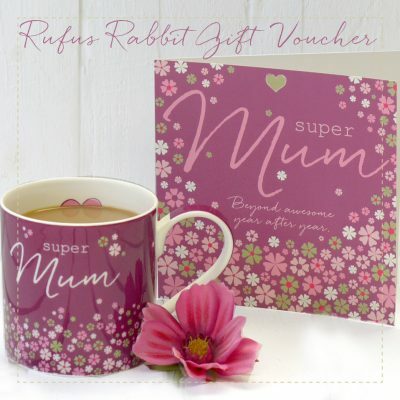 Perfect for anyone heading off on maternity leave or if you are somewhere where the postal service is not so great. 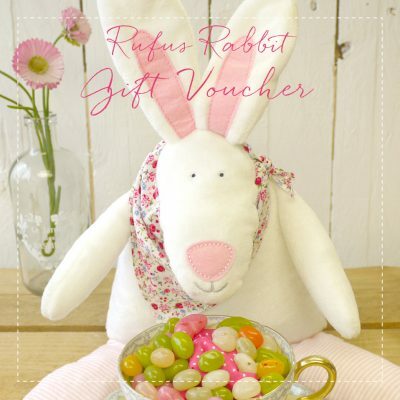 The Rufus Rabbit E-Gift Voucher is also instant and could very well save you from an awkward run out of time moment. 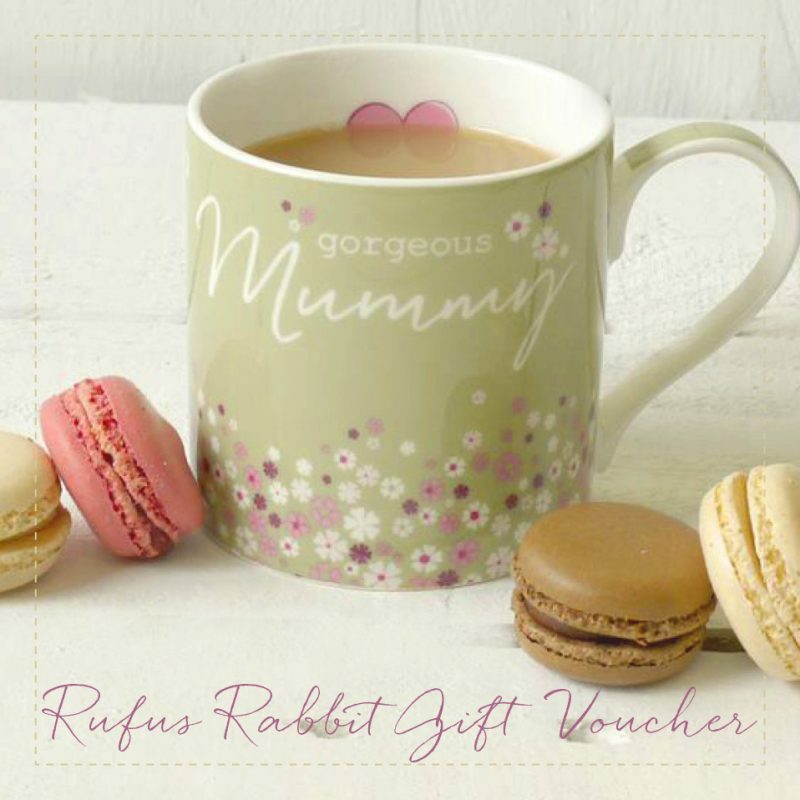 With a selection of designs to choose from, these E-Gift vouchers help indecisive people buy for those really hard to buy for types. They also allow the recipient to choose something really special that they actually want! Simply select a design. Choose an amount, (minimum £10 spend) with any additional denominations of £5. Add your own personal message and the recipients email address and then checkout. Done. Easy peasy lemon squeezie! An email will ping it’s way to your friend or family member allowing them the joy of choosing anything they want from our website. They have a year in which to redeem their E-Gift voucher. Any monies left unspent will automatically be held in their account until their next visit. You will receive a confirmation email for your purchase and will be notified that the recipient has opened their email.